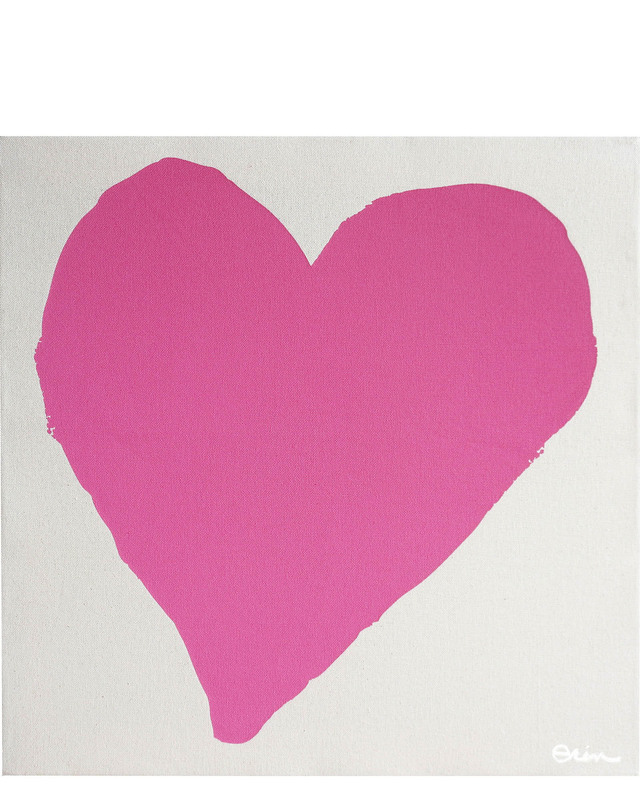 "Heart" by Erin Flett&quot;Heart&quot; by Erin Flett, alt="&quot;Heart&quot; by Erin Flett, "
Hand silk screened print on canvas, signed and numbered. 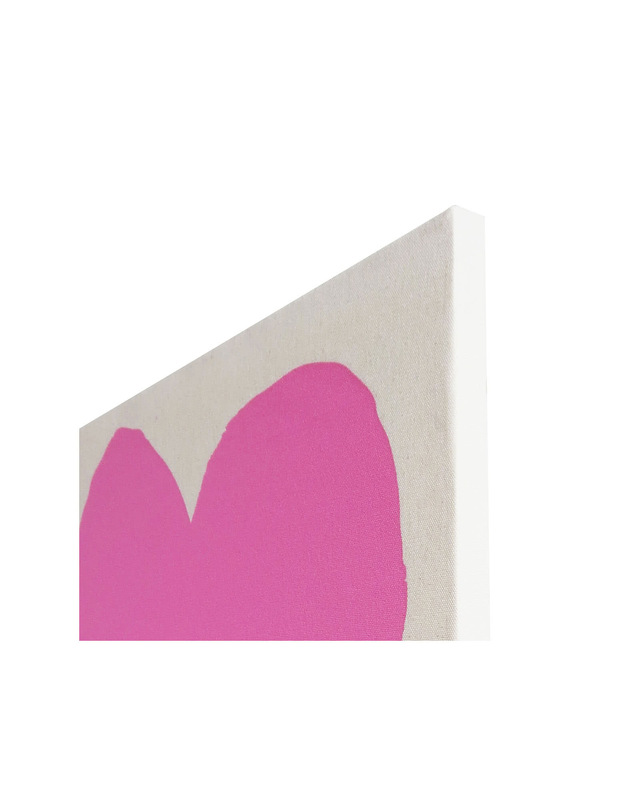 "Heart" is Inspired by the many hearts found in her young daughters' artworks. The design was hand drawn and silk screened by Erin on American made canvas and is exclusive to Serena & Lily. Each print is hand signed and numbered and was created using water based, solvent free inks.Erin Flett's bold work is about drawn, imperfect and organic shapes that are hand printed one at a time in her Westbrook, Maine Cotton Mill studio. Erin is a wife, and a mother of two little girls with a passion for vintage finds and living and breathing design. She has won numerous design awards and been published in a variety of design books and magazines. Please allow 10 days for printing before this piece is shipped. Overall Dimensions: 19" x 19"
If necessary, oil and acrylic paintings can be cleaned with a damp cloth or by a professional art conserver. Works under glass can be cleaned using a glass cleaner, but works under plexi should avoid harsh chemicals surface avoid damage.